Guess Who’s Coming to LINK? Home » WHA Blogs » Guess Who’s Coming to LINK? Thanks to one of our dear WHA families, we have more exciting news about LINK 2018! 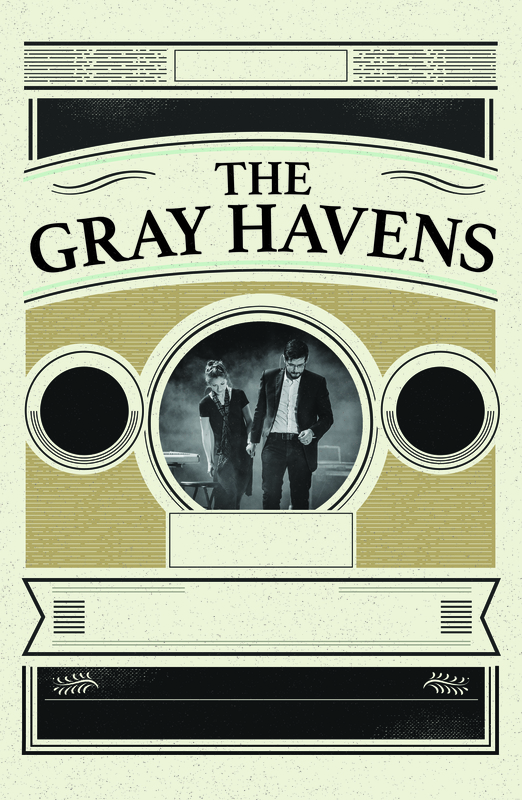 Next week, WHA has the privilege of welcoming The Gray Havens to Texas! On Friday evening, Dave and Licia Radford will entertain our families with a private concert. 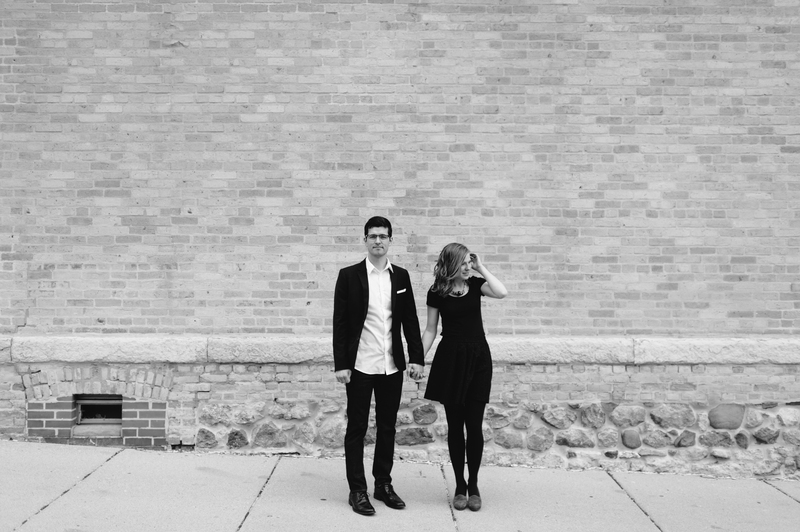 Keep reading to learn more about this captivating couple and why we can’t wait to host them. The Gray Havens’ third studio release, Ghost of a King, finds the husband-wife duo in fine form, stretching musical boundaries and writing some of their most personal and powerful lyrics yet. Dave notes an important difference this time around: “The last two records both have songs on them I wrote in college, so I feel like I’ve been making records with both myself and my college self. These songs are all very new, just recently written, so they feel very current and representative of where we’re at in life.” That present station in life has changed quite a bit with a move to Nashville and the arrival of Simon, a beautiful baby who’s already seen more time in a recording studio than most aspiring musicians. Ghost of a King possesses a remarkable range. There are songs, like the title track, with poetic – almost Shakespearean – imagery. 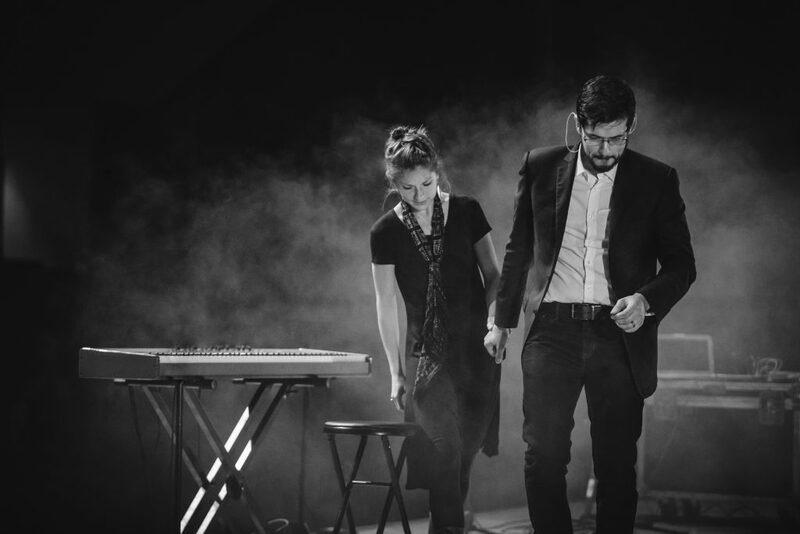 There are grand epics fit for a darkened concert hall and ethereal layers reminiscent of Sigur Rós or Gungor. There is straight-up pop music, too, with brilliant producer Ben Shive (Colony House, Andrew Peterson) infusing loops and infectious beats. And there’s a deeply personal love song. Our longings for what might happen to those we love are expressed in the album’s final track, “Go”, a song both tender and epic. The yearning piano underpinning the anthem was originally thought of as an instrumental outro for the album. However, its emotion could not be overlooked, and it grew into a profound first-person declaration of the very nature of the band’s name. There are “golden shores with lights more radiant than the sun”, and this song is a compelling invitation to find them. Not only does the album surround the listener with immersive soundscapes and lyrical imagination, it shows off the couple’s vocal prowess. Dave’s voice was first heard on a national stage when, as a high school student, he made the top twenty on American Idol Season Five. It’s probably better now that more people know him for The Gray Havens than for Idol, since the band’s music is so far removed from the standards he crooned a decade ago. Today, The Gray Havens are making the most well-crafted music of their career. The partnership with Shive seems especially propitious; the band and producer have crafted music that deserves the finest speakers or headphones. If Tolkien’s seaport (the Grey Havens) is a launching point from which the traveler sails toward a distant holy shore, then Ghost of a King is traveling music. This collection of expressive songs speak wisdom into the here and now even while they cast a watchful eye toward the holy shore.